No matter if you are a freelancer, small contractor, or large business owner, unpaid invoices are an aggravating inevitability. 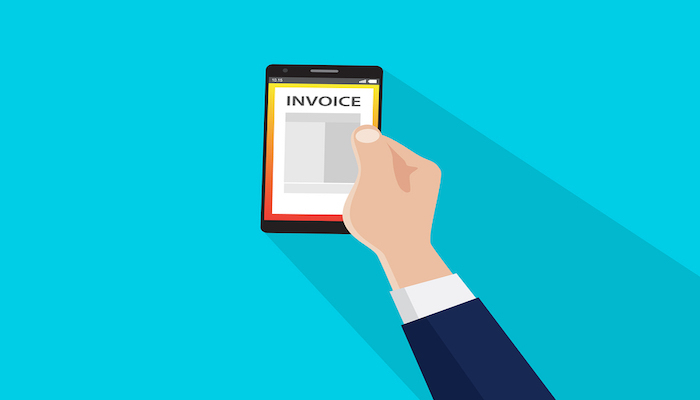 While the whole point of an invoice is to streamline the payment process and make it easier to get paid on time, clients always seem to find a way to miss the due date. According to the Chartered Institute of Credit Management (CICM), more than 25% of invoices don’t get paid on time. Not only are they late, but CICM also found that on average, it takes over 38 days for clients to pay invoices! When you combine this with the fact that most businesses fail due to cash flow issues, you quickly realize how frightening late or unpaid invoice can be. To help you combat unpaid invoices, we’ve put together a list of the most common reasons a client may be late on an invoice, along with tailored solutions and forward-thinking tips for implementing preventative measures in the future. Surprisingly, this scenario is fairly common – often referred to as the “Vanilla Scam”. Every business has at least one client that just can’t keep their records straight or is stuck in their antiquated ways of record keeping. So when the payment due date finally arrives, the client replies that they’ve lost your invoice. Fortunately, this is one of the easiest scenarios to address. When you’re working with your more disorganized clients, it’s imperative that you be as meticulous as possible with bookkeeping. You must prepare for the possibility of your computer crashing, or your clients losing their invoices in the shuffle. That’s why we recommend that you always use a cloud-based invoicing system to streamline the invoice development process and maintain a database of previous records. There are plenty of free apps and software to help you create, send, and store invoices. No matter what happens to your laptop, emails, or mobile device, your digital records are stored safely. Many apps also include a ‘Reminder’ function that allows you to send another copy via email or SMS with the tap of a button. So no matter how disorganized your client may be, locating the invoice and sending another copy will no longer be a hassle. For many freelancers and small businesses, a new project with a client usually begins with an informal agreement. Although some clients may be held to the ‘honor code’, this leaves you at risk of a client disputing or delaying your invoice with the “you didn’t sign a contract” excuse. If there was no written agreement and you’re having trouble collecting payment after the invoice was sent, you might need to get creative. If your work involves something you can copyright or patent, do so immediately. This will provide you with huge leverage in ensuring you get paid, even without a contract. Whether or not you own the copyright to the work largely depend on the agreement or contract between you and the client. If the contract stipulates that the project is a “work made for hire” or fits into one of the nine categories of a work made for hire, then it is the client who owns the work. However, if this is not the case, then you have the right to assign the copyright once agreed upon terms (payment of the contract) has been met. If it’s not possible to copyright any of the work you’ve done, then you should hold the final deliverables until the payment is made. This is a common practice for freelance designers and web developers. Most will send a preview of a final design or hold the project on their own development server and wait to release the final assets until the project has been paid for. As a last resort, you can take the client to court. Contrary to popular belief, many verbal agreements can still be considered legally binding if the right evidence is in place. Collect all the information (such as emails) you have regarding the work and the agreed upon price, and be prepared to argue your case. Usually, the client will want to avoid a case and simply pay you before the matter escalates. You can also take a pre-step to a formal contract by having the client sign an estimate of the project scope and price first. This way, you have further proof that the client did, in fact, agree to the work, even if a clear-contract wasn’t involved. To be clear, this is one of the toughest scenarios for businesses to overcome, but the ultimate solution to this problem is to use a contract in all future projects. If possible, have an attorney draft a contract specific to your products or services and begin using it immediately. Disputes often occur because the client is likely either unhappy with the finished product or feel like they are being overcharged based on the quality of the work. In our experience, disputes are usually over a specific portion of the work you’ve done, not the entire project. That’s why we find that it’s easiest to itemize the project into smaller deliverables and assign a cost to each one. Then you can ask your client to narrow down what exactly they are unhappy about. For example, if you’re a freelance web designer and have designed a full website, your client might be unhappy with how the logo looks. Ask that they pay for the portions of the work they’re happy with. Then, you can re-negotiate and re-work the other sections. To prevent this type of dispute in the future, we again recommend that sign a contract before beginning any work. If the budget is large, you might even consider asking for a deposit up front. While a deposit won’t necessarily protect you against the entire sum on an unpaid invoice, it will help give you some leverage and also allow you to gauge how serious the business is with their finances. The client also has a client. They’ve outsourced work to you, are waiting to be paid by their own client, and don’t have the funds to front the bill in the meantime. Sales are down. The client runs a business, and slow sales have thrown a wrench into their plans and made it difficult for them to pay others. They have unforeseen expenses. Unexpected circumstances can come from any direction and thwart a client’s ability to pay their invoices and other expenses. Despite what might be happening with the client, an unpaid invoice is inexcusable. Any responsible business will have enough cash in the bank to cover emergencies and slow sales. It’s okay to be patient while they gather their resources and work out any internal issues, but you should never wait indefinitely. While you must always make sure that you don’t get taken advantage of, it’s important to acknowledge that sometimes clients run into unexpected circumstances. If a client notifies you that they have run into financial difficulties and you trust them (maybe they are a longtime client), it might be time to negotiate a payment plan. This shows that you are flexible and considerate of your client’s current financial hardship, but also provides a structure for you to still be compensated for your work. Work out an agreement on a realistic payment plan that your client believes they can meet and that you think is fair, and sign an updated contract with those terms. You have the right to be compensated, and there’s nothing wrong with taking action to do so – especially if you have no prior relationship with this client. After a month of non-payment (or if they did not follow the payment plan), reach out to the client one last time to remind them of the contract or agreed-upon terms. If you still do not receive payment, then you should send a collection letter. A collection letter – aka a demand letter or past-due letter – is a formal communication used to notify a client of a late invoice and urge them to settle the debt. Collection letters are usually sent at the 30, 60, and even 90-day marks, with each getting progressively sterner in their language. While it may seem arduous and ineffective, following this process will help to further build your case against the client if a dispute goes to court. The record of collection letters will show that you gave the client ample time to settle their invoice. 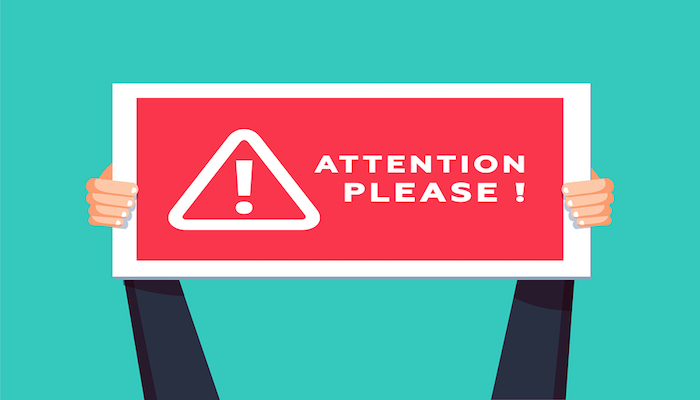 If they still aren’t paying the invoice after the collection letter has expired, request a phone call or in-person meeting to settle the matter more intimately. 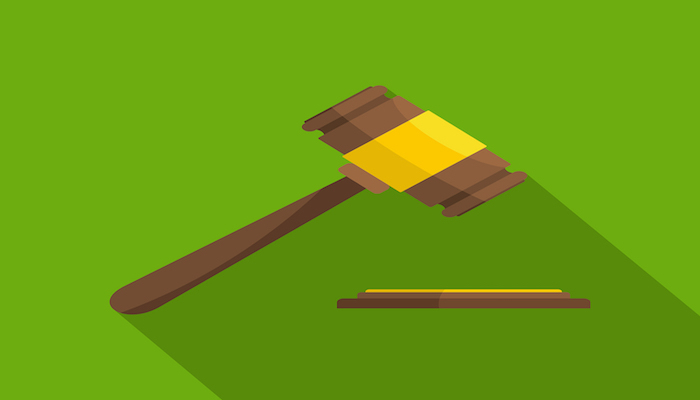 If phone calls and emails don’t work, give them a final warning before taking legal action. So you’re dealing with a client who has seemingly decided to cut off all communication. They aren’t responding to your calls or emails, despite several attempts to reach out to them. Maybe you’ve already sent out your collection letters, attempted phone calls, or took steps to settle a dispute – all to no avail. At this point, the client has left you no choice – it’s time to craft a warning letter. Let the client know you will be filing a formal complaint with the Better Business Bureau. Depending on the amount of the invoice, inform them that you will be proceeding to small claims court and filing a breach of contract (if you had a contract). Most of the cases that reach small claims court are over unsettled disputes, and 60 percent of people who are unpaid win those small court cases, according to NOLO. Only 20 percent of defendants win cases involving unpaid invoices, while the other 20 percent belong to plaintiffs who receive less than the desired amount. Moving forward, it’s important that you do your due diligence before working with any client. Conduct your own research to ensure you’re dealing with a well-funded company that doesn’t have any record of mistreatment toward their customers or staff. If you can locate the organization’s previous clients, reach out to them to ask about company culture and their previous experience with that particular business. Most people would be happy to help another person avoid a potential crisis if they experienced trouble themselves. Always stay away from businesses with bad online reputations. It’s impossible to account for all situations and types of clients, but if you follow the solutions outlined above for the most common scenarios, you will most certainly notice a reduction in the rate of late or unpaid invoices. Zachary Paruch is a project lead and small business expert at Invoice Genius, where he works daily with freelancers, contractors, and remote workers to streamline their businesses and help them get paid more quickly.